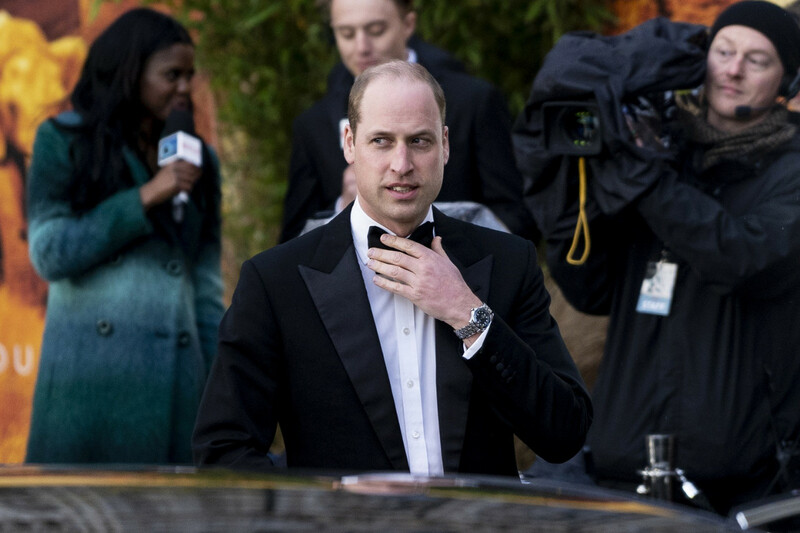 As one of the most recognizable public figures in the world, Britain's Prince William would not make as effective a 007 as legendary fictional spy James Bond. The Duke of Cambridge ended the top-secret attachment -- which also included a week with domestic intelligence service MI5 and cybersecurity agency GCHQ -- on Saturday, according to Kensington Palace. The prince, who has a military background, began the secondment at the Secret Intelligence Service (SIS) -- better known as MI6 -- whose spies work around the world gathering information and furthering British interests. William, 36, "got to see first-hand how SIS helps the UK identify and exploit opportunities as well as navigate risks to its national security, military effectiveness and economy," Kensington Palace said. The father-of-three then switched over to the Security Service -- MI5 -- to observe how counter-terrorism teams conduct investigations, including surveillance. The duke finished his foray into spycraft at the communications monitoring agency GCHQ in Cheltenham, in western England. There he spent time "with those using cutting-edge technology, technical ingenuity and wide-ranging partnerships to identify, analyse and disrupt threats," the palace added.